I REALLY LIKE what Ryan Christian and the Electric Fountain Brewing is doing with their Sixth and Hampshire space - turning it into an intimate acoustic venue. EFB is having what they call a "listening room" show Thursday from 4 to 6 p.m. They will have up to eight performers, each getting about 15 minutes, and original music will be encouraged. There is no PA system so it's really about playing, not hiding behind tracks or smoke and mirrors. This will take place inside the building. I appreciated One Restaurant having an open mic on Thursday nights. It was a great chance for people not used to playing or even experienced musicians getting up to jam. However, many of the people who went to the open mic nights were there to socialize, not encourage the musicians. It was also a big stage in a big space and the feel sometimes got lost. This is no fault of the venue or the owners, Noi and Tenille, who were and continue to be great to our local musicians. 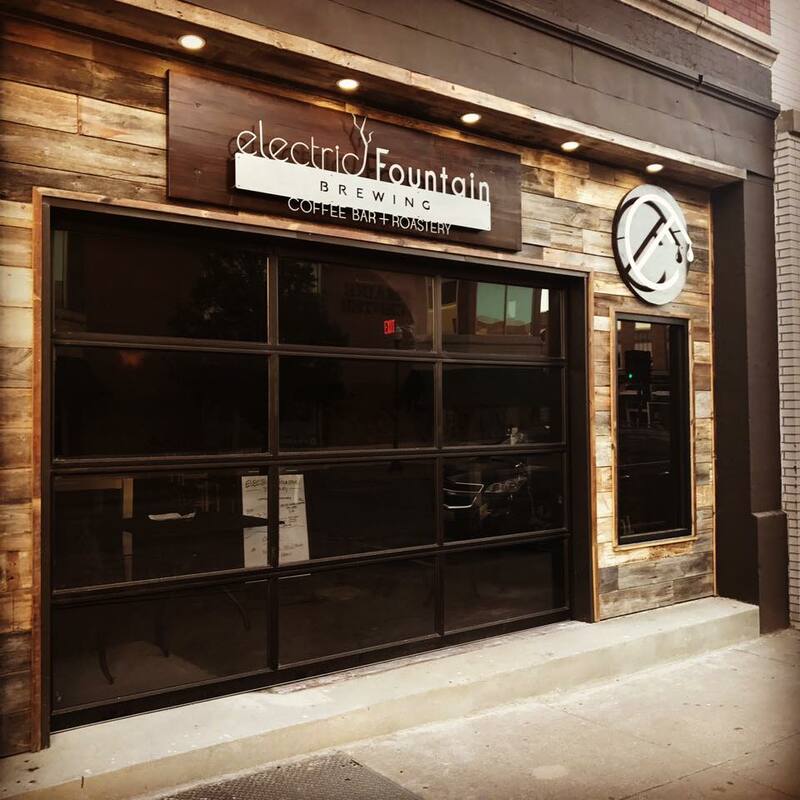 One Restaurant is having success as an events venue and is handing over the open mic event to Electric Fountain. I'm not sure an afternoon during the week is the best time, but EFB wants to do it during regular business hours to gauge interest. I'm in lessons until 6 so I won't get a chance to check it out, but I'm hopeful they will extend it into an evening event at some point. The original music is also a great idea. It would be fun to dig out the old Funions songs and try them out again - I had to fill in at the last second last Friday for our noon acoustic show in Washington Park and it was a blast playing a few originals. And why is it I can remember a song I made up 20 years ago but I can't remember what I had for breakfast this morning? The way it works, I guess. It won't have to be loud. There's no PA, so no "my voice sounds better with reverb" thing. It's just you and the air and the people in the space, and it doesn't get any more natural than that. I'm also looking forward to events in the "Treehouse" space in the back. If you have time Thursday, I encourage you to check it out. Kudos to Ryan and EFB for supporting local music, and I hope it's the first of many successful events!